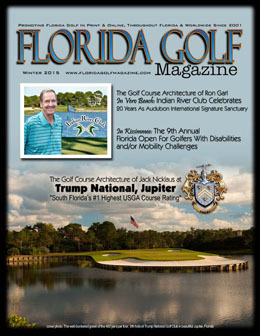 With locations in twenty-one cities including golf schools in Arizona, California, Carolinas, Colorado, Florida, Georgia, Minnesota, Nevada, New Jersey and Tennessee, Bird Golf Academy is known as one of the country's best golf schools nationwide. 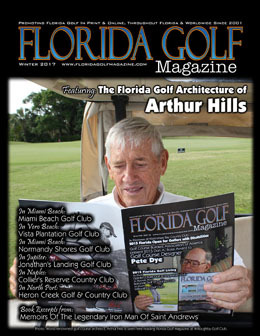 And now with 5 location throughout Florida the Bird Golf Schools are arguably known as some of Florida's finest golf schools. Bird Golf Academy has five Florida Golf School locations. Bird Golf Academy is a leader in personalized golf instruction, providing one-to-one and two-to-one golf classes to golfers of all ages and skill levels. With 21 locations throughout the U.S., Bird Golf Academy connects golf students with acclaimed PGA and LPGA instructors in 10 states, but it is the format and quality of golf instruction that really separates Bird Golf Academy from other golf schools. Bird Golf's superb teaching staff includes not only PGA/LPGA professionals with extensive teaching backgrounds throughout their careers, but Tour Winners as well. Their world-class professional golf instructors include an LPGA National Teacher of the Year, PGA Master Professionals, multiple award-winning PGA Professionals and winners of the U.S. Open, the LPGA Championship and various LPGA Tour events, as well as six members of various Golf Halls of Fame. All of the Bird Golf Professionals have been PGA or LPGA Professionals for a minimum of 20 years. They feel that, without question, theirs is the finest staff of golf teaching professionals in the world. At the Bird Golf Academy golfers enjoy unlimited golf at some of the world's finest resorts and golf facilities, and stay in the most luxurious accommodations (included in all of their packages). Bird Golf's partner golf courses are some of the best in the world, many of which have been designed by golf's most beloved icons. Bird Golf students play on courses that were designed by Jack Nicklaus, Arnold Palmer, and course architect legends, Pete Dye and Ted Robinson, just to name a few. 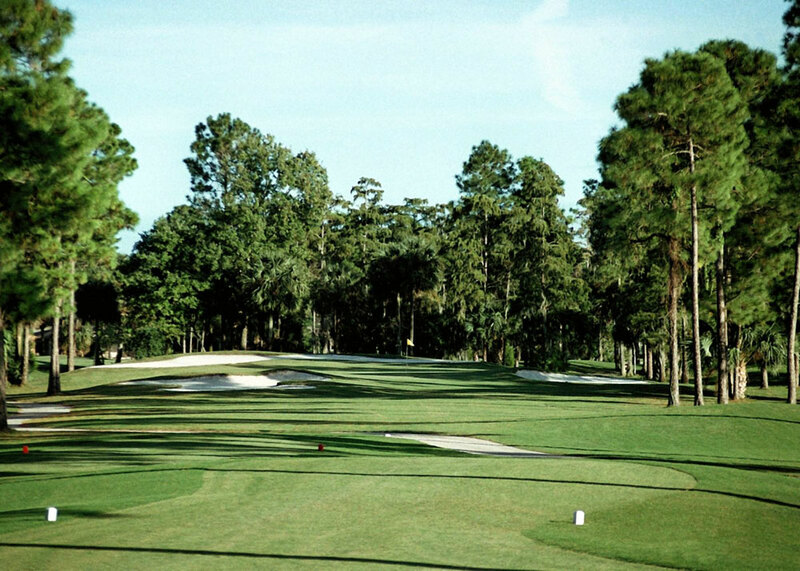 Several of the courses have been host to many different tournaments and championships such as the LPGA's Samsung World Championships, PGA Seniors Tour events, Shell's Wonderful World of Golf, the LPGA Tour, the City of Hope Myrtle Beach Classics, and more. All twenty-one Bird Golf Academy locations are world renowned golf courses. Bordered by beaches, bays, and bermuda grass, Bird Golf Schools are conveniently located in Orlando, Daytona Beach, Boca Pointe, Miami Lakes and Southwest Florida. Bird Golf's two Southern Florida golf schools are hosted at The Club at Boca Pointe as well as at the magnificent Turnberry Isle Miami. Hosting this Bird Golf Academy South Florida Golf School, the resort at Turnberry Isle Miami is easily accessed from both Miami and Ft. Lauderdale airports. A tropical oasis resting on 300 serene acres, you are at once at ease when arriving at the resort. Named as one of “World’s Best Resorts” by Travel + Leisure Magazine, Turnberry Isle Miami combines a blend of elegant architecture with a background of trees, waterfalls and spectacular flora. A majestic 100-year-old Banyan tree is a centerpiece of the breathtaking canvas which surrounds it. Originally designed by legendary golf course architect Robert Trent Jones, Sr., Turnberry Isle Miami’s two 18-hole Championship courses, the Soffer and Miller, were re-designed by World Golf Hall of Fame member, Raymond Floyd. In an illustrious history both courses have been the venue for a host of PGA and LPGA Tour events and tournaments. You are also only a short drive from the city of Miami and the famous South Beach area, where there are a multitude of beach activities and water sports to enjoy. The folks at Bird Golf Academy know that you will have an amazing South Florida golf school experience at the Turnberry Isle Miami. Bird Golf Academy's Orlando Golf School is at Mission Inn Golf & Tennis Resort. 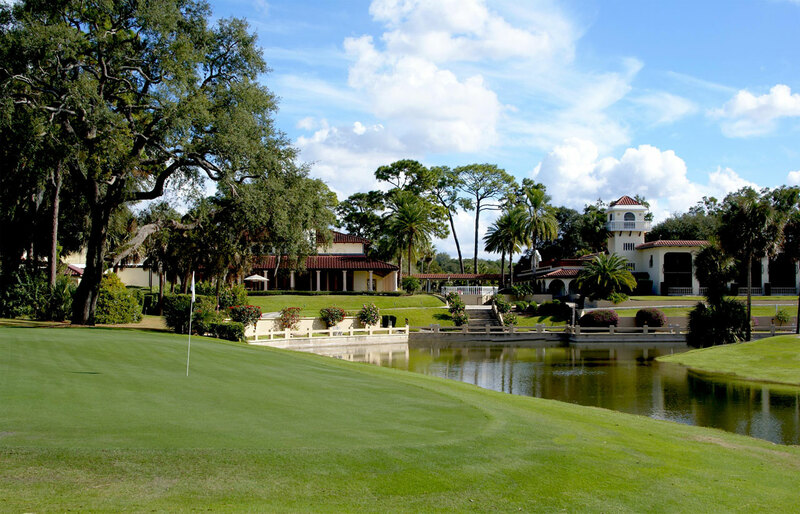 Just a short drive north from Orlando the storied Mission Inn Golf & Tennis Resort over the years has been the recipient of numerous awards and accolades, which makes it the perfect location for Bird Golf Academy. Mission Inn is a golfer’s paradise complete with 36-holes of championship golf, touched by history, and blessed with natural beauty. Mission Inn is a secluded oasis that welcomes the Bird Golf Academy's Orlando golf school guests with the grace and hospitality of a plush private estate. In addition to being the perfect setting, Mission Inn is a short drive from Disney World and Sea World for non-golfing family members to enjoy. Among the national accolades for the Mission Inn Golf Resort are Golf Magazine’s “Silver Medal” award, a “Four Star” award from Golf Digest, the “Gold Tee” award from Meeting & Conventions and a distinguished member of Zagat’s 2003 America’s Top Golf Courses List. Taking center stage are the 36-holes of championship golf. Revered as one of Florida’s finest golf courses El Campeòn (the champion) was designed by Charles E. Clarke of Troon, Scotland and is consistently ranked in the top of Florida’s 1400+ golf courses. The Las Colinas 18 which was designed by Gary Koch opened in 1992 receiving the “best new resort course” award by Golf Digest, giving it immediate recognition. There are myriad other activities to enjoy at the resort. Bird Golf students can take advantage of championship tennis facilities, the wonderful Marina Del Rey, swimming pools, fitness center, sand volleyball, horseback riding, nature trails, or even the nearby Lakeridge Winery. There are dining options for every palate whether choosing the allure of a candlelight dinner at La Hacienda or to the more casual Nickers; the three restaurants on property truly have something for everyone. 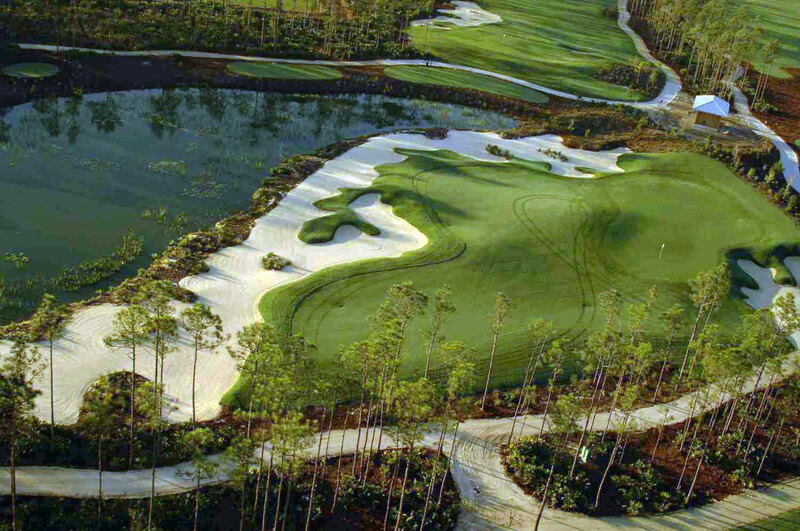 Bird Golf Academy's South Florida Golf School location at the Club at Boca Pointe is a Jack Nicklaus design. This combination of exclusive private Country Club and world famous luxury hotel make this a perfect location for your Florida golf school. 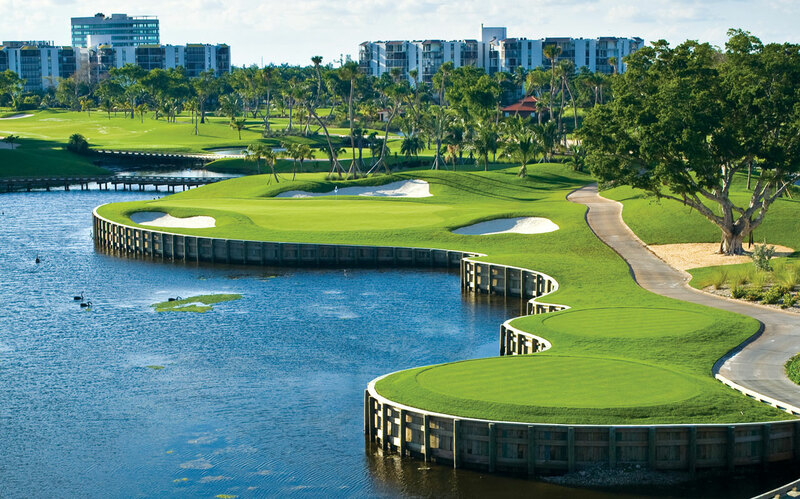 The Club at Boca Pointe is a magnificent, private 18 hole golf club designed by Jack Nicklaus. The par-72 course can be very challenging when played from its back tees with a course rating of 73.4 but there are several sets of tee boxes so is very playable for golfers of all abilities. Magnificently manicured and maintained the course features Bermuda grass fairways and Tifeagle greens and is framed with coconut, royal palm and banyan trees. Bird Golf Academy's South Florida golf school students enjoy a superb practice area here to work with their teacher. Bird Golf Academy's hotel partner is at the nearby Boca Raton Resort, a Waldorf Astoria property. The world leader in luxury Hotels, the Waldorf Astoria delivers excellence in every conceivable way and this is the ideal venue for your golf schools in Florida. 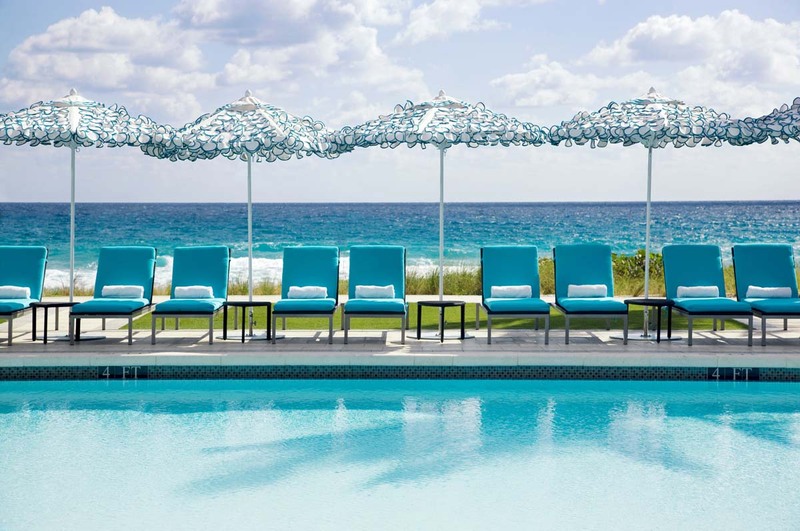 Boca Resort also features a Championship Tennis facility, 7 swimming pools and a state of the art, Fitness Center. There are a host of additional activities to enjoy for the golfer and the non golfer alike. The exclusive Boca Resort Marina offers sailing and deep-sea fishing charters, catamaran cruises and for the most adventurous, race-boat thrill rides. Bird Golf Academy's Southwest Florida Golf School location is at the magnificent Jack Nicklaus designed Old Corkscrew Golf Club. Pure, perfect golf. Bird Golf Academy's newest Florida golf school location is at the incomparable Old Corkscrew Golf Club in Lee County, southwest Florida (15 minutes from Ft. Myers International airport). Old Corkscrew was designed by the legendary, Jack Nicklaus and may well be one of his finest course designs of the hundreds of courses that he has designed around the world. 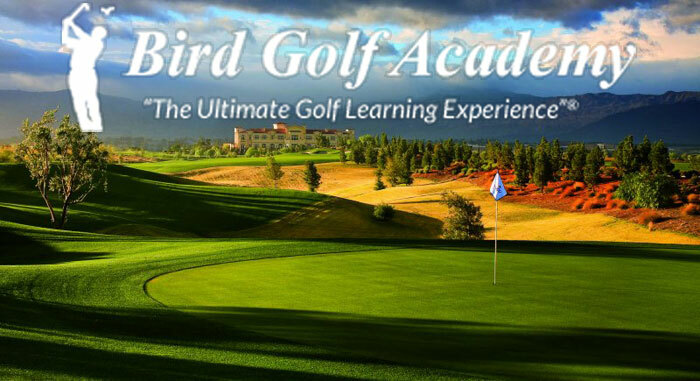 Bird Golf Academy's PGA and LPGA instructors offer their students a once-in-a-lifetime opportunity to experience this spectacular course, and play their best golf. Old Corkscrew is Audubon International Certified having earned their “Silver Signature Sanctuary” designation. 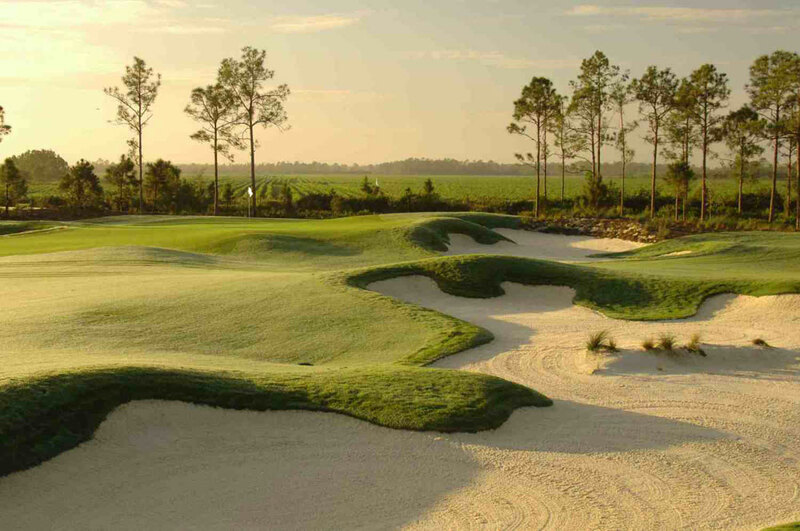 Old Corkscrew has been the recipient of several prestigious awards including being named one of “America’s Best New Courses” by Golf Digest Magazine in 2007 and being named “2008 Florida Golf Course of the Year” by the National Golf Course Owners Association. In addition to those mot prestigious awards, Old Corkscrew was named Southwest Florida’s #1 “Best Course Near You” by Golf Magazine in 2008, and is Audubon International Certified having earned their “Silver Signature Sanctuary” designation. 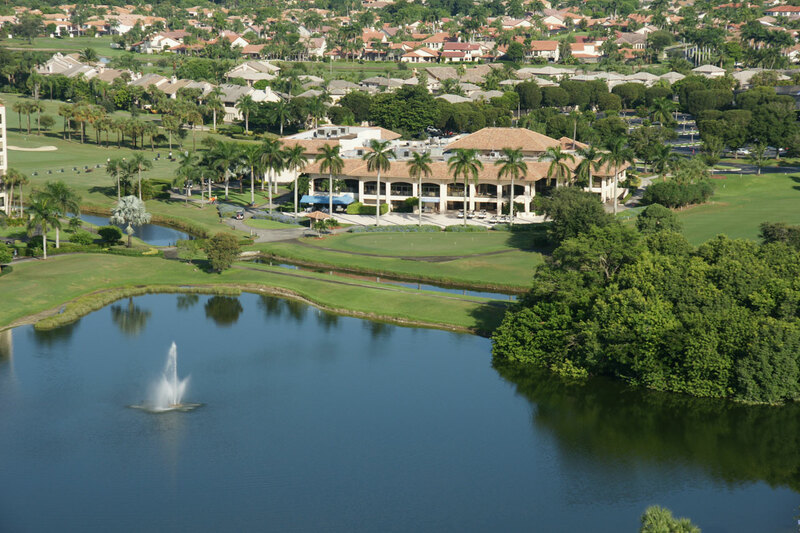 Bird Golf Academy students stay at the nearby Hyatt Regency Coconut Point Resort and Spa. 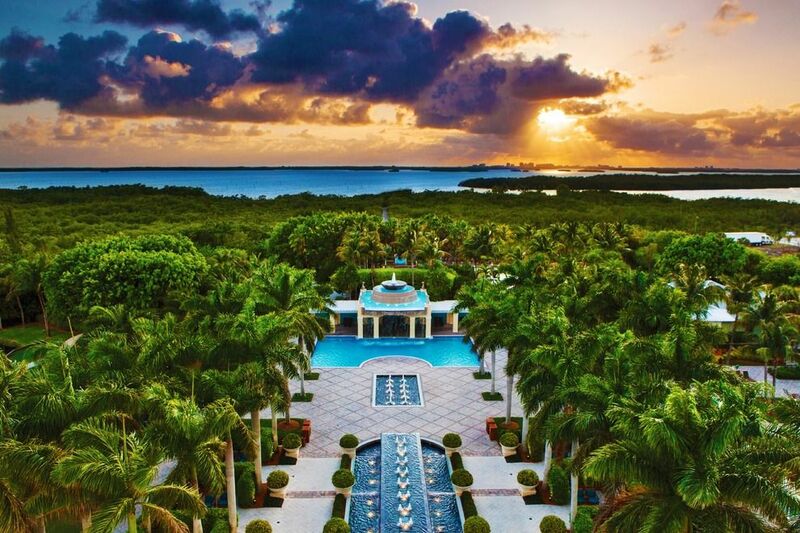 Coconut Point is a superb luxury hotel that overlooks the breathtaking Estero Bay Aquatic Preserve. Coconut Point offers and an array of on-site amenities including indulgent treatments at the highly acclaimed Stillwater Spa. Stillwater Spa is a centerpiece of the resort and is surrounded by aquatic sanctuaries and wilderness preserves. The Spa embraces a distinctive philosophy of therapies and offers a variety of treatments. 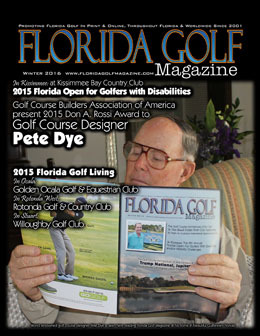 Bird Golf Academy's Daytona Golf School is at the world renowned Club at Pelican Bay. With accomodations at The Shores Resort and Spa, Bird Golf Academy's Daytona golf facility is at the nearby, Club at Pelican Bay. A Championship 36 hole complex, the North and South courses give their students the ideal setting for their Florida golf schools, with their own private teaching areas and multiple practice greens and chipping areas. Bird Golf Academy is at the Club at Pelican Bay with luxury accommodations at the neighboring Shores Resort and Spa in Daytona Beach Shores, Florida. Bird Golf Academy's luxurious accommodations are at the Shores Resort and Spa in Daytona Beach Shores, Florida. At Bird Golf Schools, they do not teach a system or method… because each golfer is different. 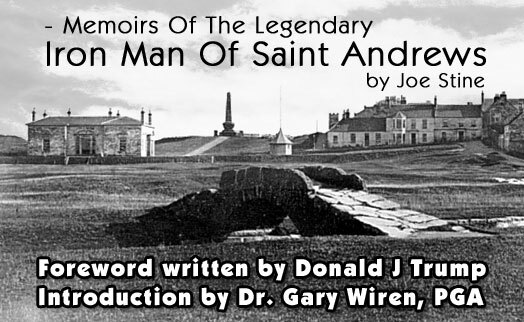 Since no two people/golfers are the same, how could they then teach everyone the same way? What they do believe is that there are many ways to swing a golf club. What they offer you is the finest staff of teaching professionals available. Professionals who, in their vast experience as teachers and players, have the ability to diagnose your individual strengths and weaknesses. Their unparalleled golf instruction schools offer the expertise needed to evaluate each and every student individually. This allows them to give you a permanent path to improvement. You will not leave the Bird Golf Schools and lose all you've learned, because they will teach you how to take your game to the golf course. They guarantee it.